Be sure to "Like" and Follow our Official Facebook Page! Want to contact us through your phone? 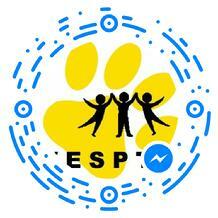 Click on the image code to the left, or scan with your FB Messenger app to send us a note through Facebook!